"He's a crazy smeg who eats schlanger!" 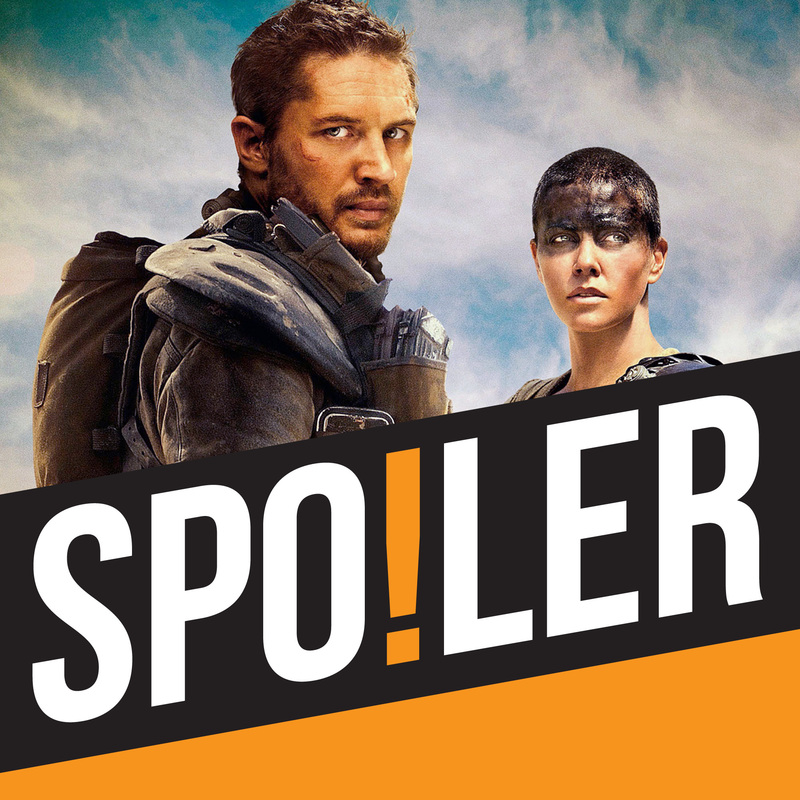 This week we're enjoying/enduring George Miller's 2015 action movie Mad Max: Fury Road, and it turns out to be one of our most divisive subjects yet as Rachael catches her breath long enough to expresses disbelief at its Best Picture Oscar nomination and Andy tries to shake the image of the so-called feminist movie's "hosing down" scene. Meanwhile, Paul ponders who exactly the Organic Mechanic was. 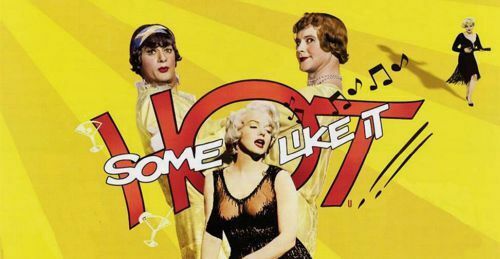 Later, inspired by George Miller's frankly bizarre filmography, Andy takes a look at some other directors who have made weird stylistic shifts. This week's rating scale: George Miller, Johnny Lee Miller, Sienna Miller or Windy Miller? "Aw, c'mon. 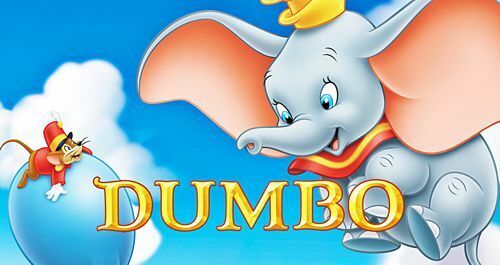 Elephants ain't got no feelings"
This week we’re watching the 1941 Disney classic Dumbo. 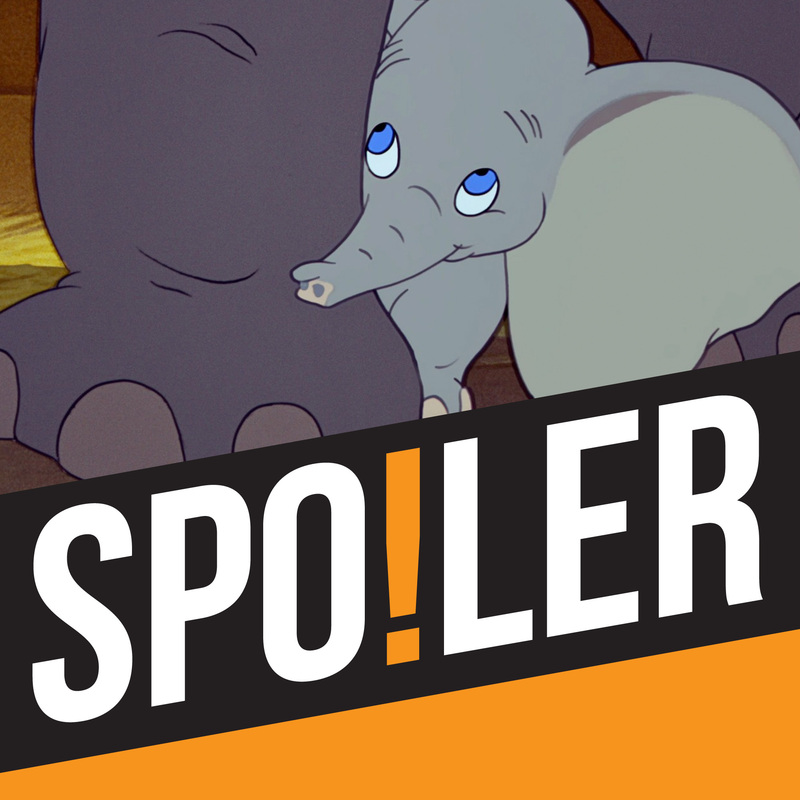 This “kids film” is one of fully-grown man Andy’s all-time favourites, but will it win over a sceptical Paul and “emotionally available” Racheal? 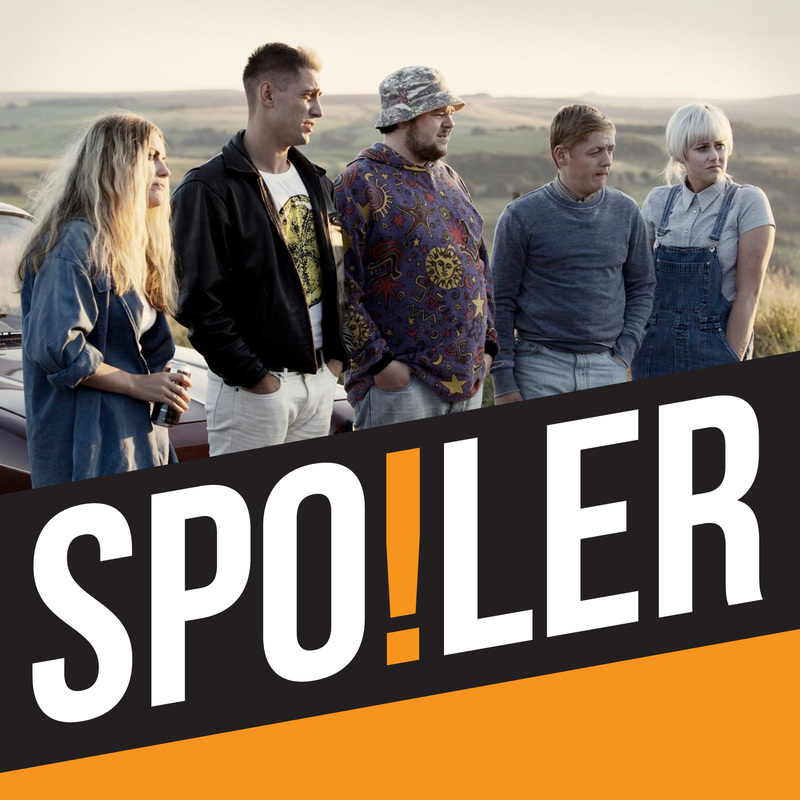 This week we’re watching the (possible) finale of Shane Meadows’ This Is England series, This Is England ’90. The 4-part series sends Paul, Andy and Rachael on an emotional rollercoaster, from the highs of “It’s Mr Squires in a cupboard! !” to the lows of THAT dinner table scene. Meanwhile, Andy takes a personal look at the life and career of the musician and longtime Shane Meadows collaborator Gavin Clark. This week’s scale: Stone Roses or Brother Beyond? 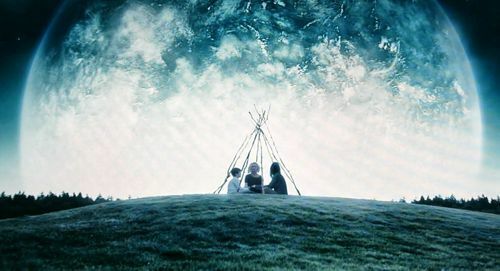 This week it's the end of the series, and the end of the world, as we watch controversial director Lars Von Trier's apocalyptic drama "Melancholia". 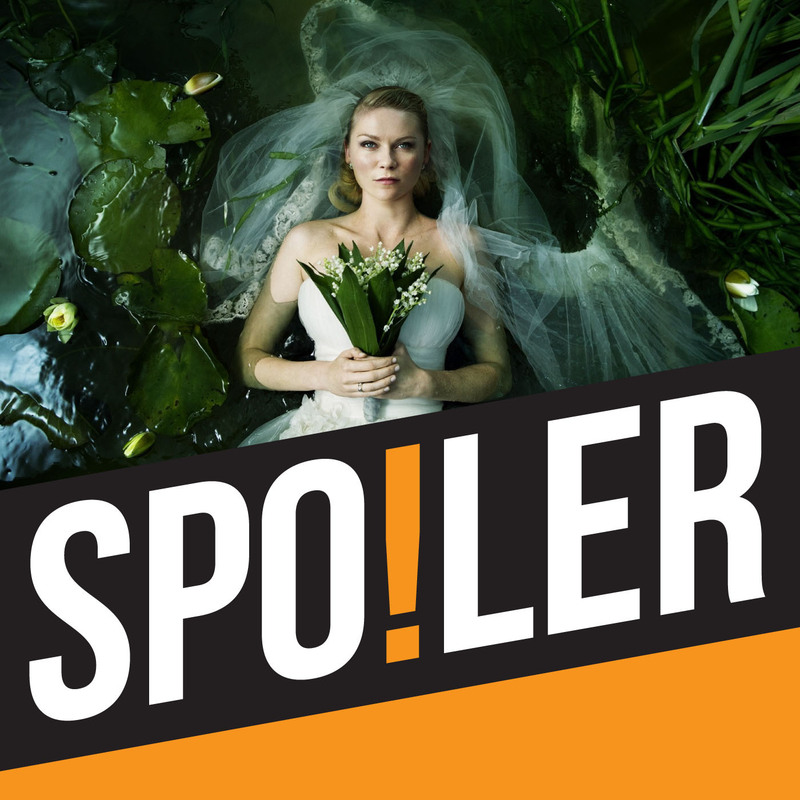 Part of Von Trier's unofficial "depression trilogy", this film is hardly a giggle-fest, but leaves a deep impression on the whole team and leads Andy to talk about how movies have helped him through some difficult times. Meanwhile, inspired by Melancholia's soundtrack, Rachael lifts the mood as she quizzes Paul and Andy on some famous classical music pieces in movies. 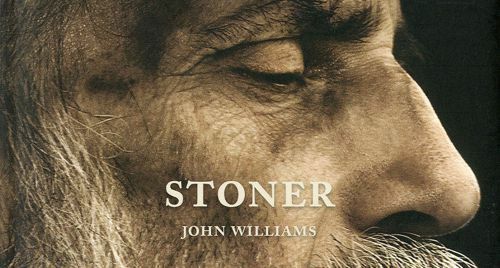 "She turned to him and pulled her lips into what he knew must be a smile"
This week we're reading John Williams' sleeper hit "Stoner" which, contrary to Paul's assumption, is not a "1990s drug romp", but a 1965 novel about the quiet, unassuming life of a quiet,unassuming man, William Stoner. The book was largely ignored at the time of its original publication and famously took nearly half a century to become a hit, which leads Rachael to consider some other literary late bloomers. This week's rating scale: How much would you pay for it? "I guess you guys aren't ready for that yet. 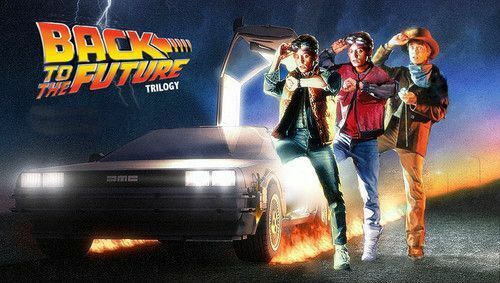 But your kids are gonna love it"
This week we're binge-watching the entire Back To The Future Trilogy and, while there's no argument about the brilliance of the original, we ask whether Parts II and III were actually any good or not. 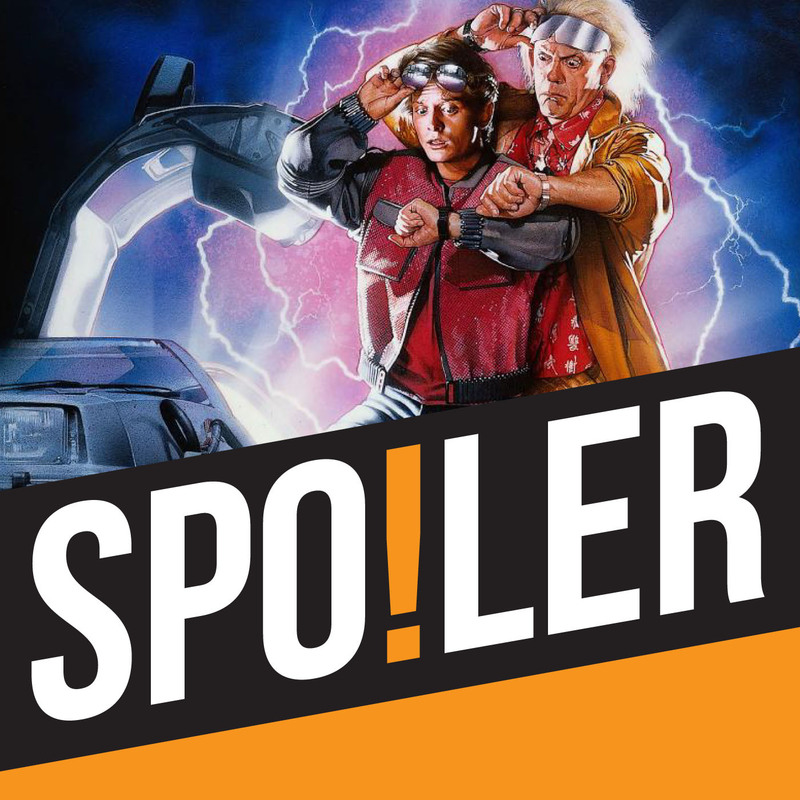 Meanwhile, Producer Jonny takes a close look at the weird world of George McFly actor Crispin Glover, and Rachael discovers an alternate reality where a different actor played Marty. 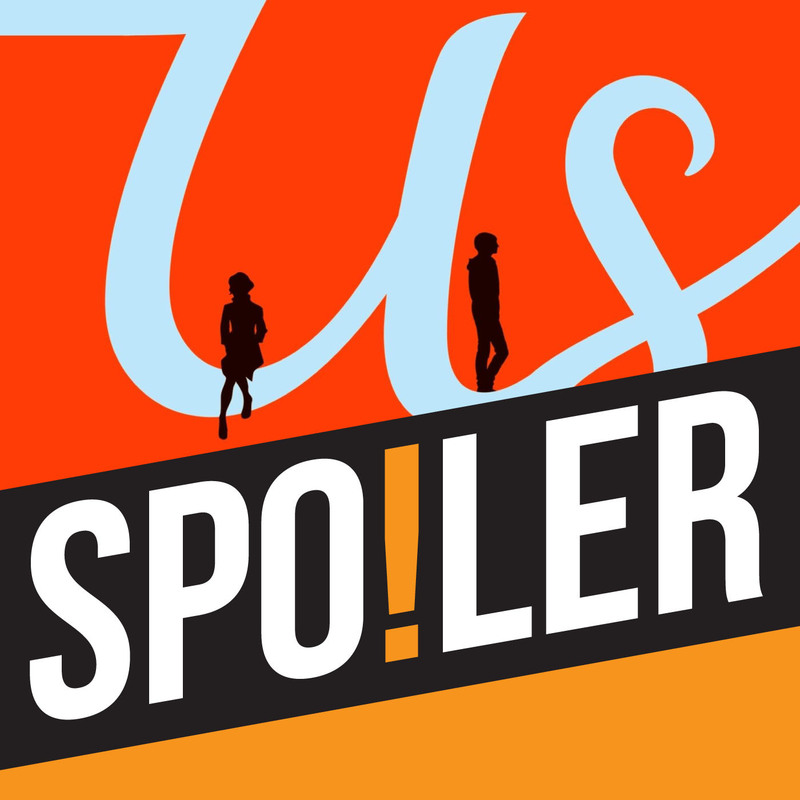 This week we're reading David Nicholls much anticipated novel "Us", the story of middle aged Biochemist Douglas Peterson whose wife announces her intention to leave him when their teenage son leaves home for University – but first there's the small matter of taking one final family holiday together. We discuss how the novel measures up to Nicholl's previous smash hit One Day, and Rachael takes a look at some strategies other authors have used to deal with the pressure of writing a follow-up. Meanwhile, Paul reveals that the book made him cry, and takes the opportunity to list 10 TV shows which also cause him to blub like a little girl. "Were you rushing or were you dragging…?" 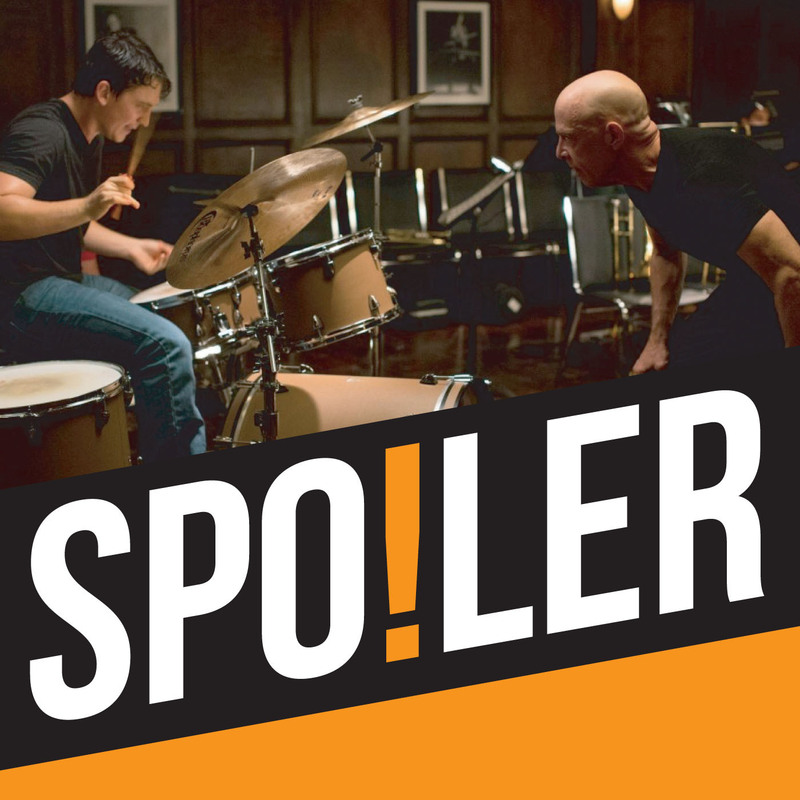 In our first ever episode we explore Damien Chazelle's 2014drama Whiplash. 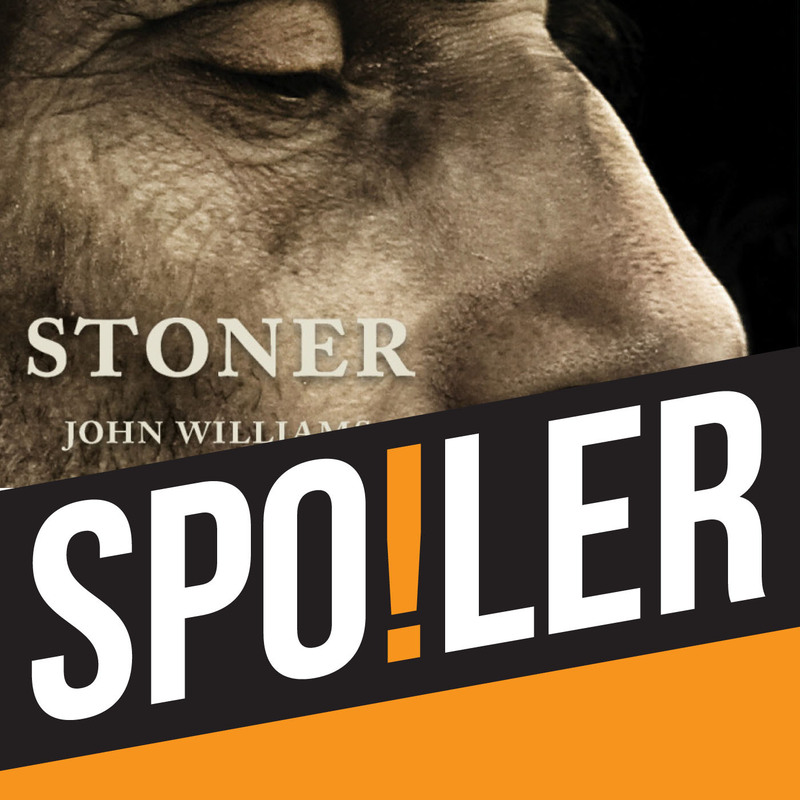 The film stars MilesTeller as Andrew Neiman, an ambitious young jazz drummer, and JK Simmons asFletcher, his passionate but abusive instructor. As well as discussing the film, we also talk to an actualreal-life jazz drummer about his feelings towards the movie, and Pauldemonstrates his drumming prowess on his 6 year old daughter's drum kit. After all, anyone can play the drums – right? Meanwhile, Andy highlights a favourite but often forgottendrumming scene from the 1941 movie Ball of Fire featuring the legendary"Gene" Krupa. This week's rating scale: How many times did you check your phone during the movie. 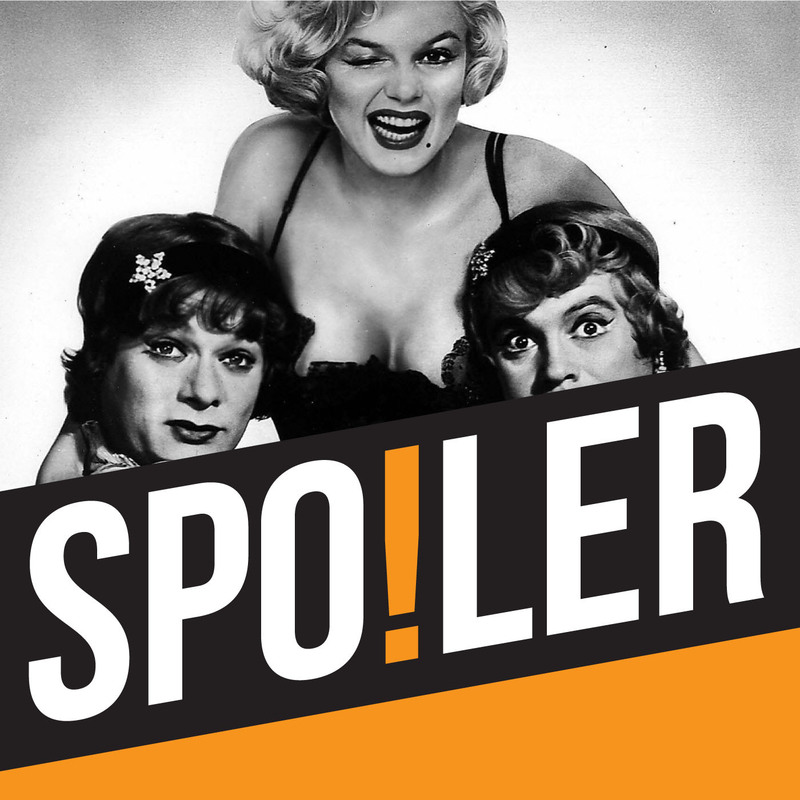 ...A new podcast which discusses movies, books and TV shows in their entirety - without fear of spoilers. We're currently busy preparing the show and hope to launch in September. Keep checking back here for updates.